The ultrabook craze couldn’t have been avoided by Toshiba, one of the most important players on the notebook market right now. 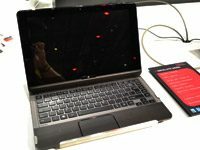 The Japanese multinational computer manufacturer has unveiled its first super thin and ultra light 13.3-inch laptop at the IFA 2011 and the first impressions are satisfactory, to say the least. Here’s our in-depth review of the Toshiba Portege Z835. 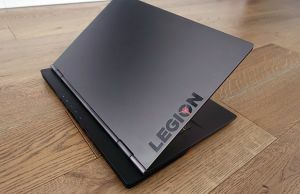 The Portege Z835 features an outstanding design, is extremely light and slim, even by ultrabook standards, and packs some very strong hardware specifications. On the other hand, Toshiba is yet to announce a price tag for the Z835, which makes us think that this could go well over the 1000 dollars barrier set by Intel when first talking about ultrabooks. 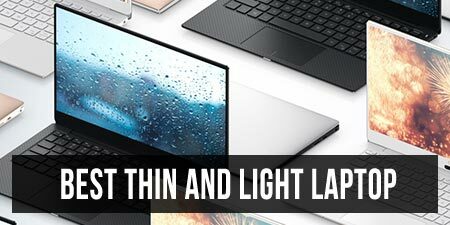 In the following lines we will take a quick look at the Toshiba Z835’s most important features and specifications, as they are known right now. There are also alternatives to the Z853, and you can read about them in this other post. While one of Acer S3’s biggest problems was that it kind of looked like it had copied the Macbook Air’s design, the Z835 is as original built and designed as you could expect from Toshiba. The dark metallic silver casing is probably not the best-looking on the computer market right now, but at least it is outside out of the box and original, which we like very much. 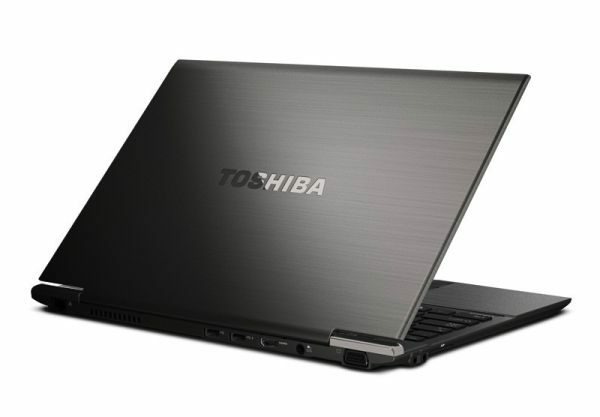 The Toshiba Portege Z835 should be a tough competitor for the MacBook Air. What is truly exciting at the Z835’s design is that it looks sturdy, strong and durable while being lighter and slimmer than even the Macbook Air. The chassis weighs only 1.1 kg ( about 2.4 pounds) and the product measures only 16 mm( 0.6 inches) in height. Furthermore, the laptop feels very comfortable in your hands and that is very important when talking about a highly portable device. When dealing with super slim notebooks and netbooks, you might not expect the best and most comfortable keyboard. 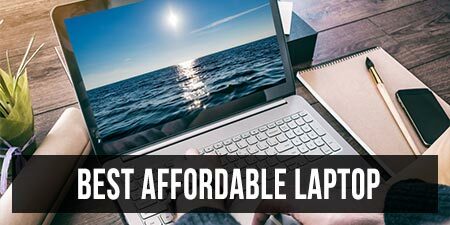 However, the Z835 comes with a backlit and spill resistant keyboard that, aside from being extremely functional, provides comfort, responsiveness and very little flex. The touchpad is very responsive itself, it supports multi-touch and is pretty comfortable to use, while being well-sized and nicely looking. The Portege Z835 features a pretty decent 13.3-inch widescreen HD LED backlit display with 1366×768 pixels resolution. The colors are crisp, the viewing angles are good and the matte finish provides decent image quality even in difficult lighting conditions. On the other hand, you can’t help comparing the screen with the one on the Macbook Air, which comes with a higher resolution and therefore better overall image quality. 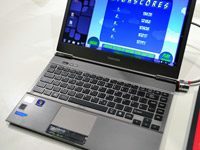 Depending on its exact price, the Toshiba Portege Z830 could become the most popular ultrabook. 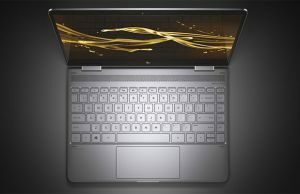 In terms of hardware, Toshiba’s first ultrabook will come in different models, featuring Intel’s second generation Core i3, i5 and i7 processors and up to 6 GB of RAM. There will also be a 128 GB solid-state drive, which should allow the Z835 to boot pretty fast. Even though the Z835 is rapidly closing in on its worldwide official release, there are a few precious details that are not known to the public. One very important thing is the battery life and capacity, which could be Toshiba’s surprises. Either that or these are the weakest points of the laptop and they are delaying their disclosure for as long as they can. 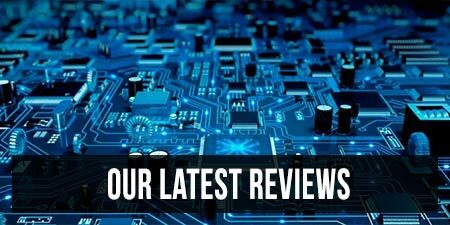 In terms of connectivity and ports however, we know everything there is to know about the Portege Z835 and we are very pleasantly surprised. Toshiba’s laptop features two USB 2.0 ports, a USB 3.0 port, headphone and microphone jacks, an SD card reader, gigabit Ethernet, HDMI and VGA, which is very, very good for a portable computer of its dimensions and weight. The Z830 comes with everything you might need in terms of ports and even more. The Toshiba Portege Z835 will be available starting November (the exact date is still unknown), but we have no official word on the pricing of the device. The Macbook Air and the Samsung Series 9, the main competitors for the Z830, go on Amazon right now for prices ranging from 1050 to about 1800 bucks, which makes it extremely difficult to predict any certain numbers. However, one thing seems clear nevertheless. 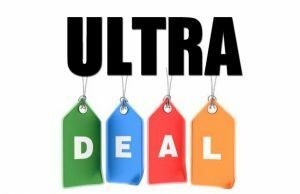 Toshiba’s 13.3-inch ultrabook is not going to cost below 1000 dollars, as some of you might have expected and hoped. 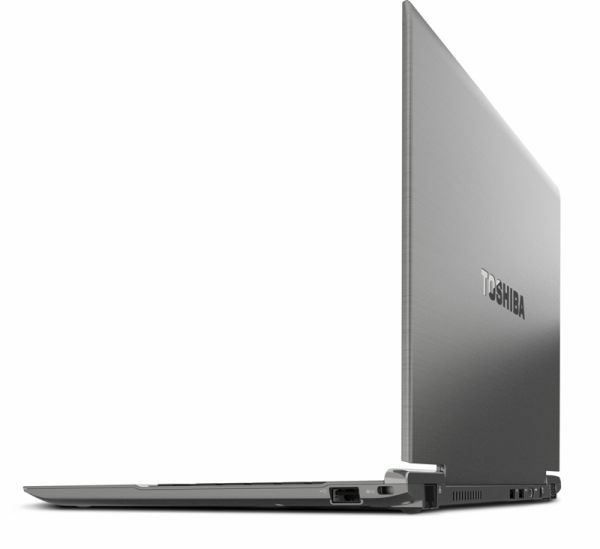 Featuring an original design, a strong, but elegant body, a large number of ports and expected to be pretty fast performance-wise, the Toshiba Z835 might well be one of the best-sellers of the computer market in the following months and possibly the most popular ultrabook of them all. 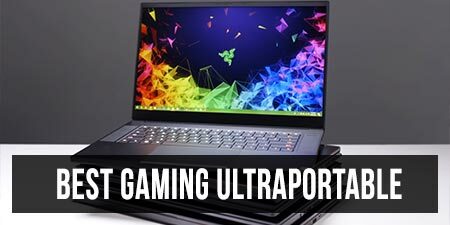 However, not knowing some little details, as the battery life, and some very important ones, like the exact price tag of the device, it’s pretty hard right now to call the Toshiba Portege Z835 more than a promising and interesting notebook. Four months have passed since your review. 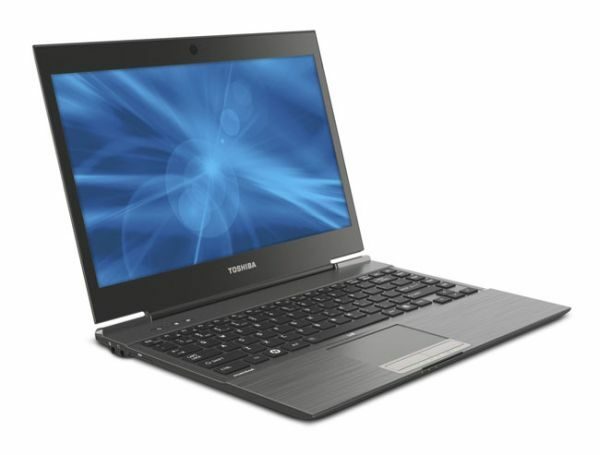 Have you heard any negatives about the Toshiba Z835? I saw several reviews on Best Buy’s site that said the case is flimsy and the screen cracks easily. What have you heard? Well, I don’t know if it cracks easily but the screen is a bit flimsy indeed. So i’d reckon extra care is required if you decide to buy one of these. Also, I’ve read many user opinions claiming that it is a bit noisy during everyday use, which i also found true on my test model. The price is almost like the Macbook Air… but compared to MBA… which would you buy?? ?